At long last, a new edition of Greg Graffin's Ph.D. thesis is being released by Polypterus Press. 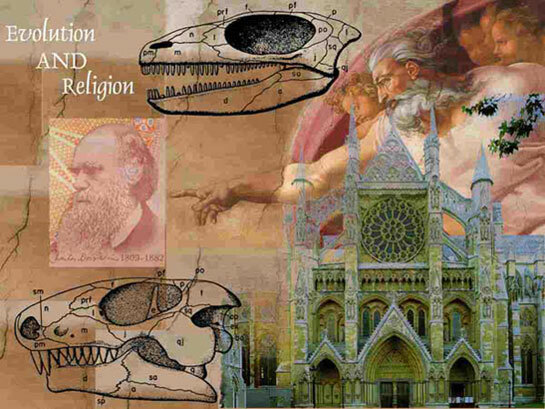 After two years of requests for the out-of-print "Evolution, Monism, Atheism, and the Naturalist World-View," it will now be printed with a new title: "Evolution and Religion: Questioning the Beliefs of the World's Eminent Evolutionists." This new release contains a foreword by Will Provine, a new afterword by Greg, and numerous edits to the body of the text. This book raises several important issues about the uncomfortable relationship between evolution and religion, and through interviews it reveals the attitudes of the leaders in the field such as Richard Dawkins, Richard Lewontin, Ernst Mayr, and John Maynard Smith, among many others. Anyone interested in the intellectual tension between religion and evolutionary science will enjoy reading this book. For more details click here.